No? I didn’t think so. So shut it. 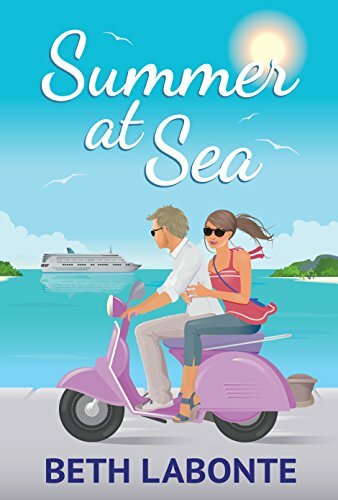 So begins vacation for Summer Hartwell – twenty-six years old, living with her anxiety-ridden parents, and unwillingly booked by her brother on a weeklong cruise to Bermuda. Despite the nightmare of being trapped aboard a cruise ship with Mom and Dad, Summer sees a rare opportunity to fulfill The Prophecy – her mother’s declaration that she will live at home until she gets married. With two thousand passengers onboard, at least one of them must be husband material, right?